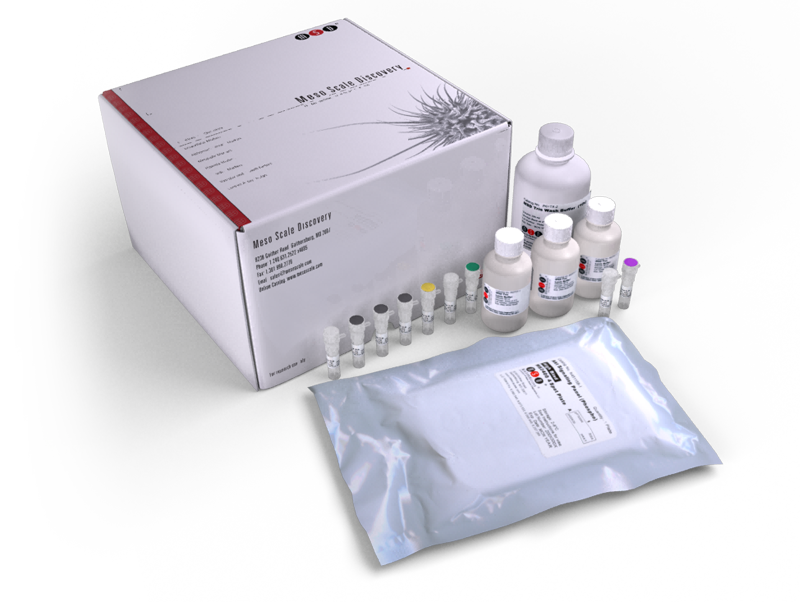 This kit provides assay-specific components for the quantitative determination of phospho-HSP27 (Ser78) in human whole cell lysates. Safety, tolerability, pharmacokinetics, and pharmacodynamics of Losmapimod following a single intravenous or oral dose in healthy volunteers. A Randomized, Placebo-Controlled Study of the Effects of the p38 MAPK Inhibitor SB-681323 on Blood Biomarkers of Inflammation in COPD Patients. Analysis of mechanistic pathway models in drug discovery: p38 pathway. Biphenyl amide p38 kinase inhibitors 4: DFG-in and DFG-out binding modes.